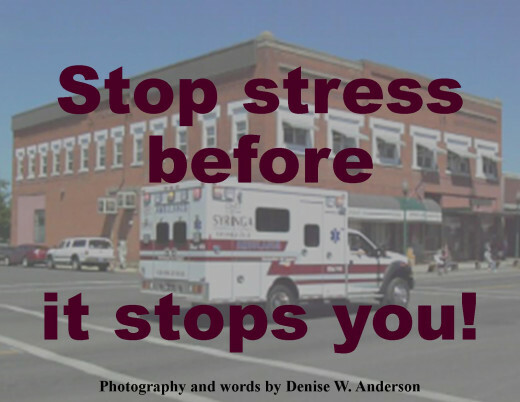 Stress overload can quickly lead to crisis, if we are not careful. Lights flashing and siren screaming, the ambulance speeds through town. We quickly pull over to the side, allowing the vehicle to complete its life saving mission. Time is of the essence in an emergency. With life hovering between this world and the next, professionals make critical decisions having immediate consequences. There is no room for error. In contrast, we go about our daily lives making decisions that have life altering implications without really thinking about what we are doing. Until there is an immediate crisis, we don't realize that our actions could inadvertently be creating one! The body is a complex instrument. Everything we experience has an affect upon it, whether or not we know it. Stress can build up to dangerous levels without our knowledge unless we recognize the warning signals our body is giving us. Our ability to heed these warnings and take preventative action determines whether the issue will escalate to crisis level or we return to our homes relaxed and in a positive state of mind. When stress levels rise, when distress appears, when tragedy strikes, too often we attempt to keep up the same frantic pace or even accelerate, thinking somehow that the more rushed our pace, the better off we will be. What do you experience most when you are over stressed? Once a crisis hits, it is too late for our actions to affect the outcome. We must deal with the immediate situation in order to preserve life. The warning signs listed in the poll indicate that stress is already dangerously high. These types of symptoms seem small at first, and we usually deal with them by making excuses or taking over-the-counter medications. When they become more severe, we seek medical assistance. The American Institute of Stress indicates that in the 1990's, over 75% of medical care was stress related. With our fast-paced, technology driven society, it has probably increased since then. The key to dealing with stress is to recognize its source. The following paragraphs address sources of stress and what we can do to bring it under control. Our understanding of these principles determines whether or not we will succumb to stress related problems. Stress is pressure to perform at a particular level of competence. We feel we need to accomplish a certain amount, or live up to a particular standard. We want to please those around us, and in doing so, win their admiration, trust, or even their love. Sometimes, we compare ourselves to others and feel that we come up short. We may see that others are more talented, successful, or well-known than we are. This comparison leads us to try to do more and be more. We also get down on ourselves because of our own weaknesses and imperfections. We feel we have to either perform or abandon, to fight or flee. The adrenal glands start pumping adrenaline into the blood stream and our nerves are on edge. We are unable to relax. We may even accept responsibility without thinking about the amount of time and energy required to fulfill it. With deadlines looming ahead of us and piles of work to complete, the pressure increases and our symptoms skyrocket. What is the criteria for my performance? How critical is it that I meet the criteria in the time that I have allotted? Am I stressed because I am trying to do more than is necessary or expected? Once we ask ourselves these questions, we often find that many of our expectations are self-imposed due to our belief that we want to be loved and respected by others. Once we realize that we can back off a little bit on our expectations, we reduce the amount of stress we are experiencing. 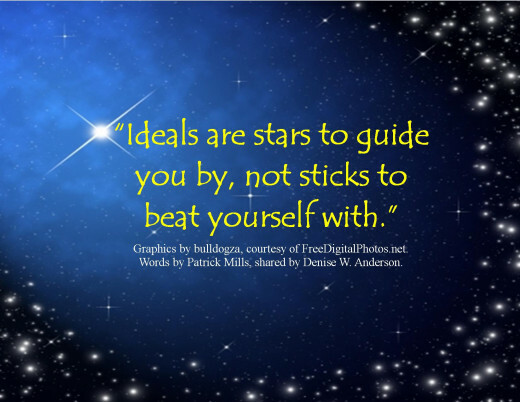 We beat ourselves up needlessly when we have unrealistic expectations. Sometimes we are stressed because we cannot see into the future. We plan and prepare, but we do not know exactly what will happen a day from now, a week from now, or a year into the future. Some things are predictable because they are governed by natural law. We know that when we drop a pencil, it will fall to the ground. Physical elements are more predictable than human elements. We know that if we are driving a car, it will not stop unless we apply the brakes or we run into something that is stationary. The human element comes into play when we are driving in icy conditions and the person ahead of us starts to slide. We don't know where they, or we, may end up as a result. When our lives turn in an unanticipated and undesirable direction, sometimes we experience stress and anxiety. One of the challenges of this mortal experience is to not allow the stresses and strains of life to get the better of us—to endure the varied seasons of life while remaining positive, even optimistic. Unexpected things happen. It is a part of life. Even though we know this, it can still catch us off guard. When the phone rings, we may know who is on the other end, and we answer the call with certain assumptions and expectations as to what will be said and done. Unfortunately, it is these assumptions and expectations that increase the amount of stress we experience. 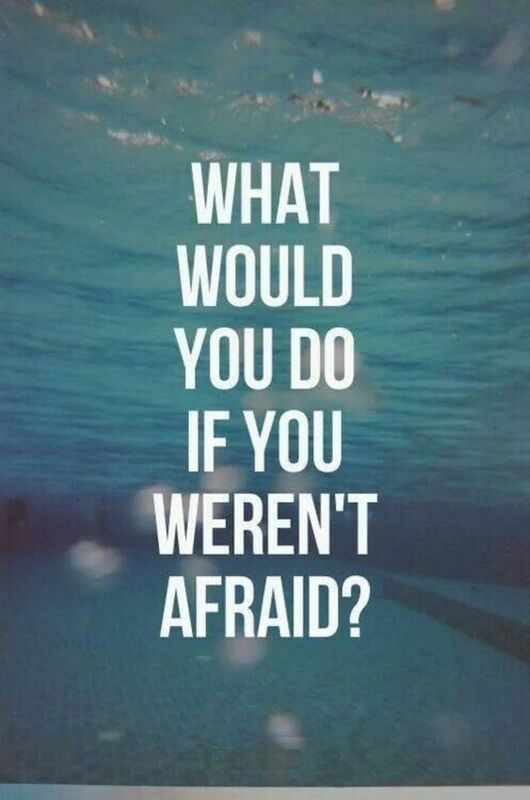 Our fear of the unknown leads us to make predictions and then act on them as if they were true. When they are not true, we question our own validity. Stress becomes chronic when we allow our thought patterns to dwell too often on the future rather than paying attention to the present. We easily become overwhelmed when there are so many things to do that we cannot keep them all straight in our minds. Our thoughts become a jumbled mass of weight that bears down on us to the point that we loose focus and our energy is depleted. 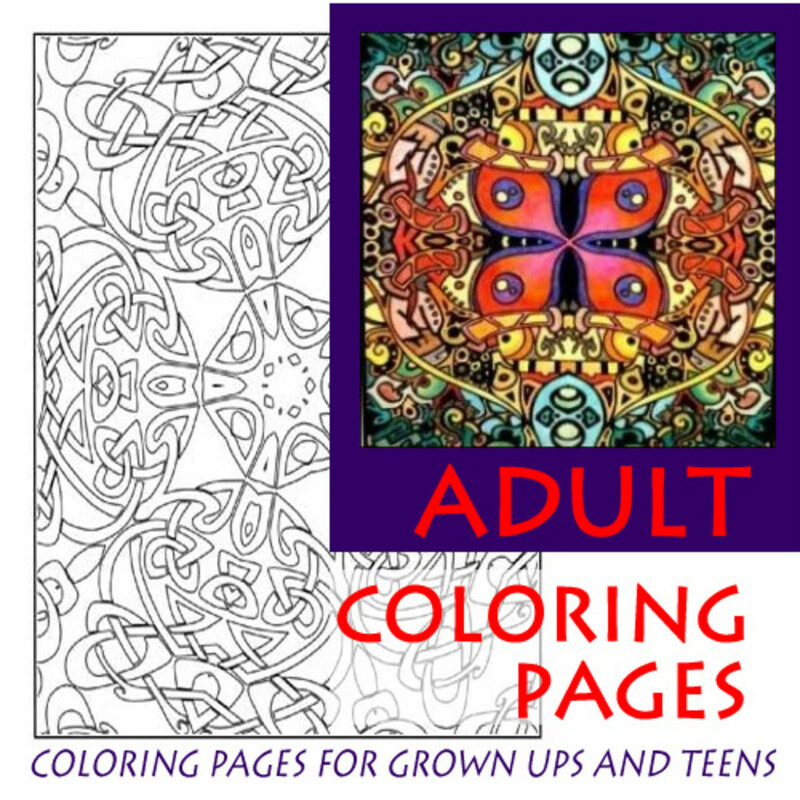 Label each piece with its proper heading, such as work, school, kids, etc. Stress levels increase when we allow ourselves to dwell on negative possibilities for our future. Our minds become filled with doubts, worries, and anxieties for events that most likely will never happen. We put ourselves at risk of a host of physical ailments when our minds go on this type of tangent. As we question our thought patterns, we grow in our ability to recognize the red flags that lead to stress. We come to understand our own triggers, where they lead, and how to change them. Our ability to affect our emotional state grows with our ability to regulate our thought patterns. 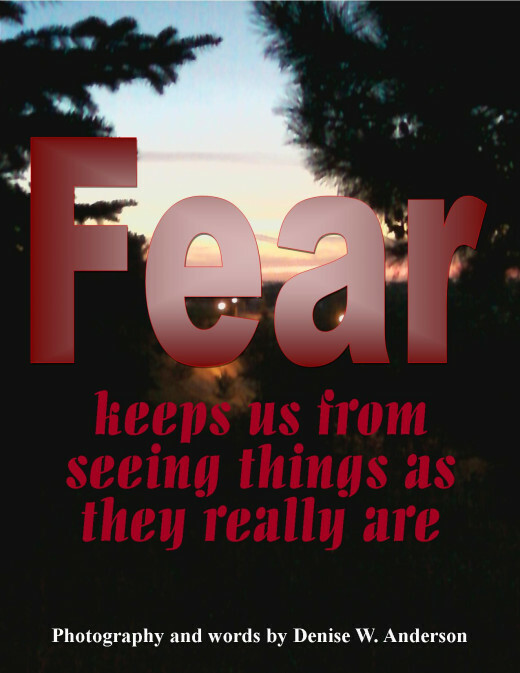 Fear can lead to an increased level of stress when we do not question its validity. Stress can come from a variety of sources, including limited resources, ill health, disabilities, having more than we need, or not having enough. Stress increases any time we deal with an adverse situation in which we have to vary from our normal, everyday routine. Any change can be perceived as stressful. 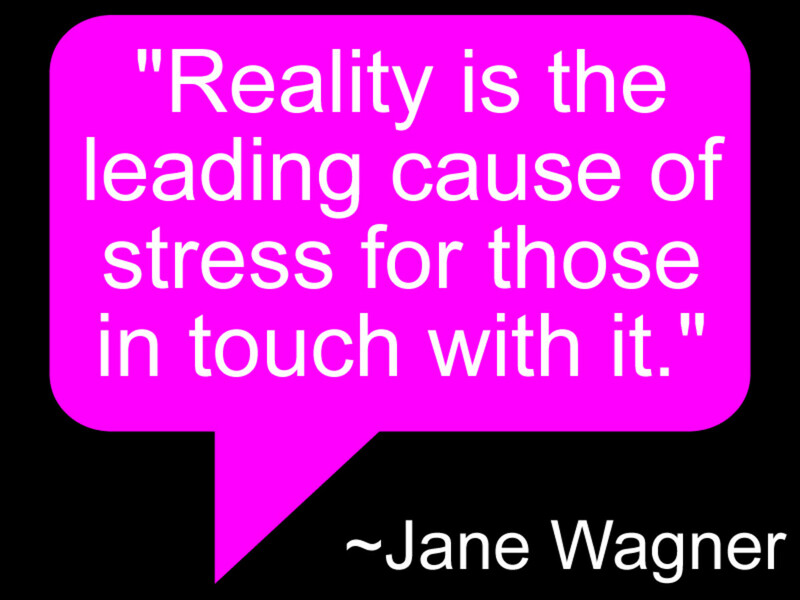 In fact our perceptions have a great deal of bearing on how stressful life is for us. Our view of the world is formed through the eyes of our parents while we are children. When we are out on our own, we may find that the world view that we grew up with no longer applies to us. We realize that the beliefs that we have do not bring us that which we desire. We may even have emotional baggage from our past that has limited our ability to see the world through a positive lens. We may have to work through this baggage, casting off that which we no longer want to carry, or exchanging our perceptions so that we can find happiness and peace. The beauty of the gospel of Jesus Christ is that we can be made new, clean, and whole, leaving behind the pain, sorrow and heartache of the past, and become a new creature. Christ's atonement offers us that opportunity, should we choose to take it, use it, and let it become our guiding influence. Throwing off the oppression of stress, we can choose to view our lives as an adventure, one in which we are a vital player. Our choices become proactive rather than reactive, and we begin to live with new strength and vitality. Rather than stress leading to physical ailments, it becomes an opportunity for growth and development. Yes, we still need boundaries, making sure that our health, strength, and energy are preserved, but we are no longer chained by the necessity of pleasing others as a motivation for our actions. Instead of stress being our controlling task master, we look forward to each day as a new adventure! 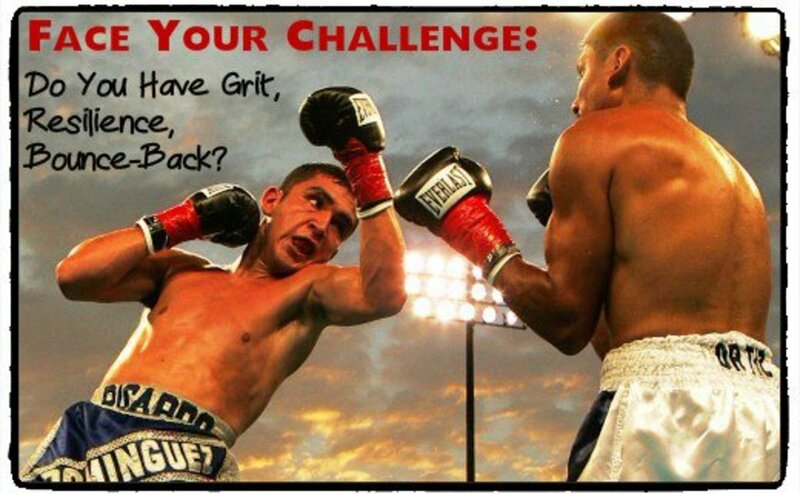 Face Your Challenges: Do You Have Grit, Resilience, Bounce-Back? Thanks, Chitrangada! You are right in that stress affects us both physically and mentally. Its grasp reaches into our relationships, both at work and at home, and we would do well to notice its affects before we become crippled by them. Life is much too short to make it even more so because we have allowed stress to clog our arteries and upset the delicate balance of our nervous systems. It just isn't worth it! I appreciate your insightful comments. Excellent hub as usual ! Overload of stress can damage a person's health both physically and mentally. In fact most of the health issues are the result of over stress as claimed by health experts. You have raised some important points and also provided solutions in this well presented hub. Thanks for your validation, Dr. Pran. You are right in that living in the present moment often reduces our stress. I believe it is difficult because we see the present moment as flawed in some way due to our circumstances, and we think that things will be better in the future. Unfortunately, that leaves us unavailable to process our own feelings, desires, and actions in ways that help us make the most of our lives. Allowing ourselves to live in the moment, however, brings us a much greater degree of peace and happiness. I appreciate you sharing your expertise. That's right, Dora. When someone else sets the criteria for our performance, our job or our relationship may depend upon how we perform. More often than not, however, we set our own criteria based on our own assumptions and expectations, and we are the ones with the power to change it. At Christmas time, we often set unrealistic expectations of ourselves and our loved ones in an effort to have things "perfect." What is much more important, is simply enjoying our time together. Thanks for your comments! Thanks for a nice hub as usual. It is true that about 75% of healthcare is caused due to stress we have in our day-to-day existence. I believe that living in the present MOMENT is the best way to keep stress away. But that is also is quite difficult to understand and still more difficult to practice. I think it is very important to answer the the question of who sets the criteria. As usual, you bring us relevant information regarding our mental health and at this time of year, this is among the most important area to contemplate. Thank you. You are so right, Devika! Stress can be a real killer, especially when we don't understand what is leading up to it. Our thought processes can become problematic when we allow ourselves to get caught up in distorted thought patterns. Thanks for stopping by and commenting! Thanks Connie! Stress is the beginning of many physical maladies that lead to life threatening situations. As we take the steps needed to manage it, we can live long happy productive lives. I appreciate your comments. I'm glad to hear that Bill! You are one of a rare few who are able to live life with a grace that keeps stress at a minimum. I appreciate you sharing that with me! Stress Kills! I voted a combination of all the above. It is difficult to comprehend what will be as you don't know of the consequences. A well-explained hub and in detail. This is an informative article, well written and the suggestions are terrific. 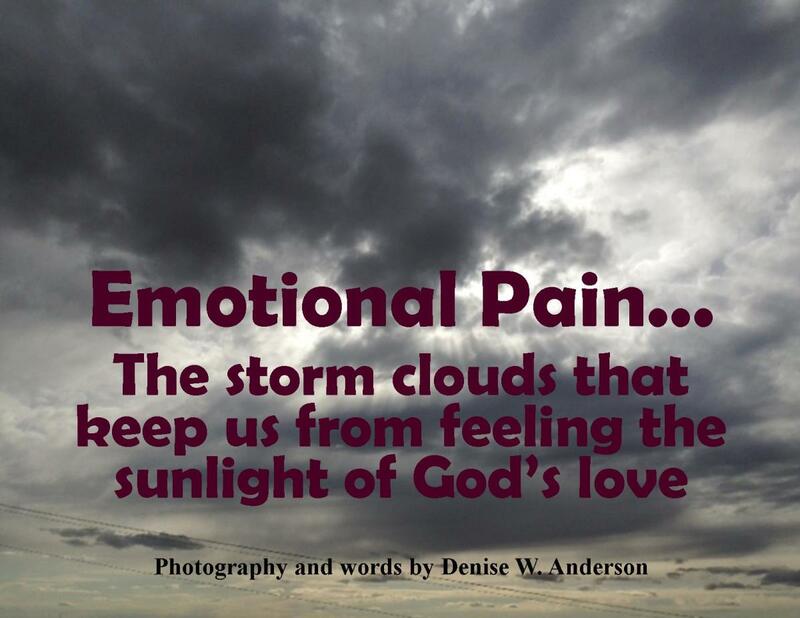 Thank you for providing more ideas on how to make the necessary changes to cope with the stresses we face in our life. Shared with my followers on social media.